SpaceX Falcon 9 from Vandenberg Air Force Base has no fewer than seventeen Amateur Radio satellite payloads. A list of the known Amateur Radio missions, websites and their downlink frequencies is as follows. Which is currently scheduled for Dec 2, 2018. 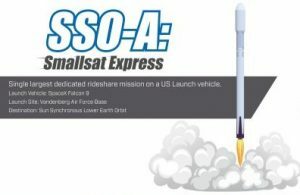 We’re launching our first fully dedicated rideshare mission, dubbed SSO-A SmallSat Express, later this year aboard a SpaceX Falcon 9 out of Vandenberg Air Force Base in California. It’s the largest single rideshare mission from a US-based launch vehicle to date. Spaceflight has contracted with 64 spacecraft from 34 different organizations for the mission to a Sun-Synchronous Low Earth Orbit. It includes 15 microsats and 49 cubesats from both commercial and government entities, of which more than 25 are from international organizations from 17 countries, including United States, Australia, Italy, Netherlands, Finland, South Korea, Spain, Switzerland, UK, Germany, Jordan, Kazakhstan, Thailand, Poland, Canada, Brazil, and India. Amateur Television is a great way to combine ham radio with other hobbies, such as RC model airplanes and model rocketry. Amateur Radio can be used to send video from a remote camera back to the operator over long distances, provided the path is line of sight. For information on other ways to work with images over radio, check the Image Modes page. To make sure we have enough testing materials on hand, and that you don’t have to wait for us to get ready we are requiring that people interested taking the exam preregister. If you have any question about the testing or to preregister please call Art at the phone number below. Steel City Amatuer Radio Club will be hosting a two day Technician License review class on Saturdays Sept 29th and Oct 6th from 9 AM – 3 PM. With a VE testing session immediately after the Oct 6th class at 3pm. Since this is a review we will be going over the question pool covering the different sections of of the testing materials to help you understand it better and to help you pass the amature radio Technician license. You are excepted to have already purchase the training material and have reviewed it before the first class. Then bring any question you might have about the question pool to the class so it can be gone over. NOTE – The question pool was updated recently please make sure your training material is dated after July 1, 2018. This will make sure you will have the most recent question pool. To sign up for these two training sessions the dead line is Sept 24, 2018. Please contact Art Mueller at (724) 356-7381 to sign up for this class or if you have any question about this review class. What Is A ‘Go kit’? 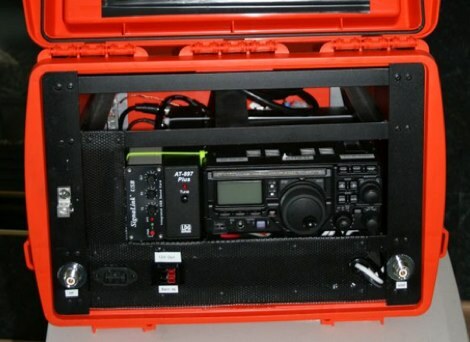 A Go-Kit is made up of a portable “Amateur radio” station and assorted personal gear that can quickly be assembled to respond to a “Call To Service”. What the kit will consist of depends on the type of incidents being responded to and potential extent of the events. The best kit for you may not fit a “canned” list, but should be based upon your operating mode, experience and local conditions. A Go-Kit radio is usually capable of more transmitter power than a HT. It is good practice to use no more transmitter power than required, but it is also necessary to have enough power available to complete the communications. 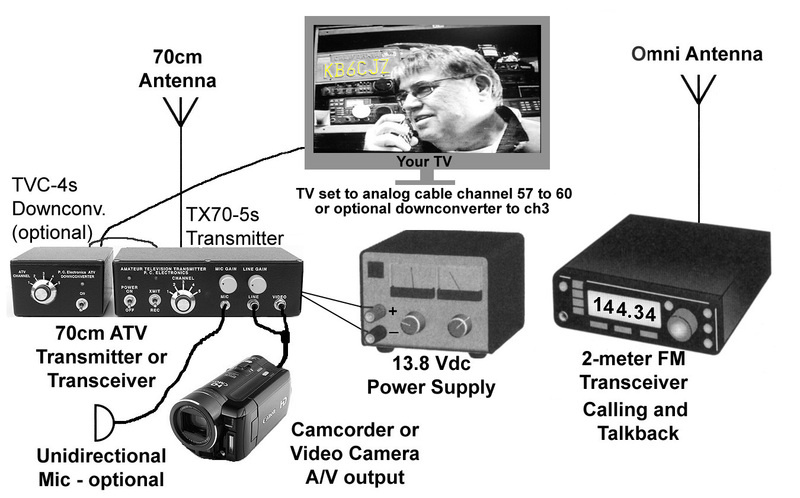 The additional transmit power does not have to be utilized, but if needed, it is there. 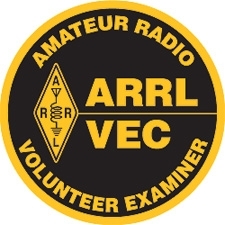 The ARRL ARES Field Resources Manual provides excellent guidance on “Go” kits. SOTA has been carefully designed to make participation possible for all Radio Amateurs and Shortwave Listeners – this is not just for mountaineers! There are awards for activators (those who ascend to the summits) and chasers (who either operate from home, a local hilltop or are even Activators on other summits). 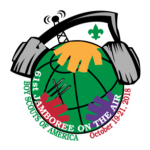 Summits on the Air is an amateur radio awards scheme. To participate in this scheme you do not become a “member”, there are no dues to be paid or membership cards to be issued. You can join in straight away! You will find it helpful to register accounts our online services, namely SOTAwatch, the SOTA Database and the SOTA Reflector. There is no charge for these accounts, but once registered you can use SOTAwatch to see what is happening right now in SOTA and, join in discussions on the Reflector and log your activity in the Database. You can then Chase or Activate when you feel like it – SOTA is global, activations can take place throughout the 24 hours of the day. Once you transfer your log to the database there is a permanent record and you can check your entries against those of the stations that you contacted, and keep track of your progress towards awards. Later you might wish to purchase awards, trophies or goods from our on-line shop. These purchases and the occasional donation are the means of financing the SOTA facilities. 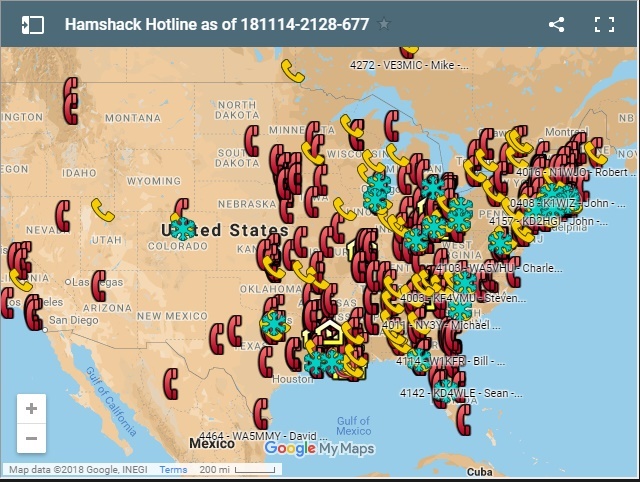 FT8CALL – Rag Chew on FT-8? FT8 has taken over the airwaves as the digital communication mode for making QSOs over HF/VHF/UHF. The mode has been widely popular as the latest offering in K1JT’s WSJT-X application. 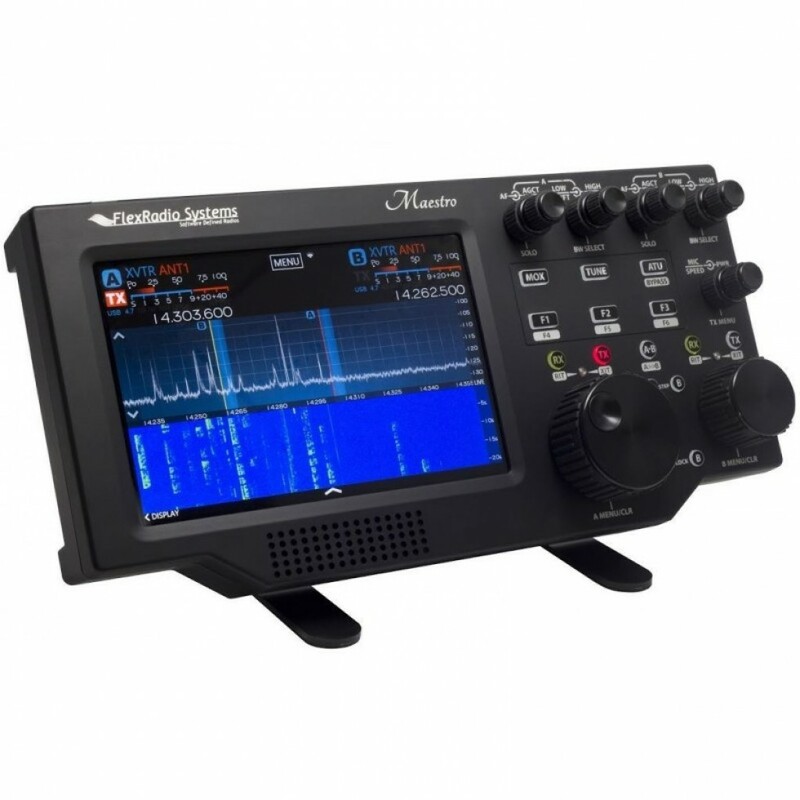 FT8 stands on the shoulders of JT65, JT9, and WSPR modes for weak signal communication, but transmits much faster with only slightly reduced sensitivity. While FT8 is an incredibly robust weak signal mode, it is designed heavily to take advantage of short band openings on HF/VHF/UHF and only offers a minimal QSO framework. However, many operators are using these weak signal qualities to make successful QSOs on the HF bands where other modes fail. 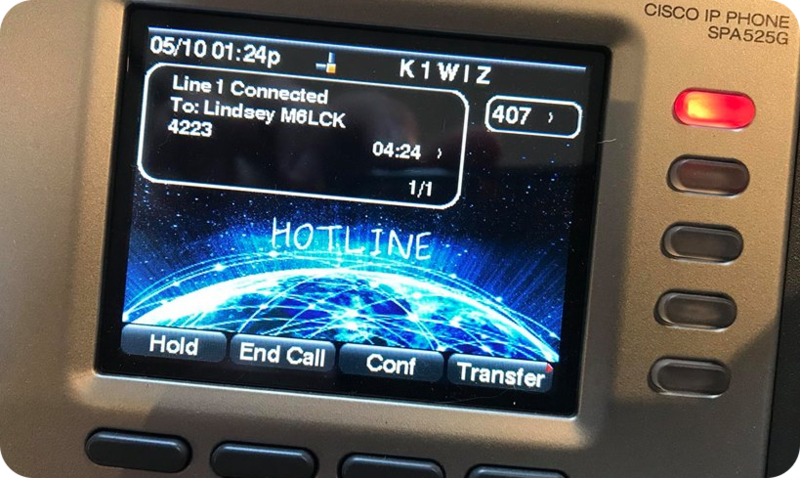 The idea with FT8Call is to take the robustness of FT8 mode and layer on a messaging and network protocol for weak signal communication on HF, similar to FSQ and Fldigi with a keyboard-to-keyboard interface.